> How to I configure website watcher to startup when windows starts up? 3. 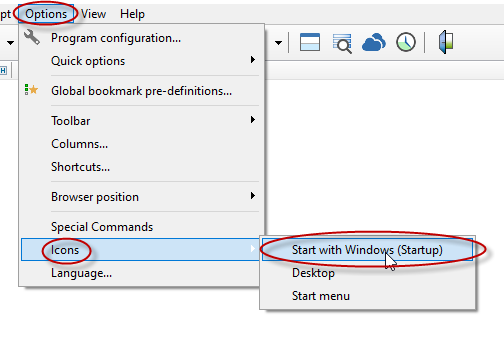 Click "Start with Windows (Startup)"